In recent years, we've all been witnessing a blurring of real life and online life. It almost seems wrong to separate the two. Screen time happens all the time, and most everyone is connected to the web in some way. As we have more devices and more data connected to the web, how are individuals and organizations keeping their information safe? In a lot of situations, they're not. Many individuals and businesses are not adapting to the changing digital landscape as quickly as those who use the web to do harm. Cybercrime has grown to a point where it's easy to find Top 10 Lists ranking the damages of data breaches. In a time where the theft of business and consumer data is at risk of normalizing, businesses need to be familiar with how they are at risk. When web servers are vulnerable, so are the websites they host, the people who visit those websites and the devices used. Attackers exploit whatever vulnerabilities they can find in order to compromise websites and gather sensitive data. Businesses without cybersecurity measures in place to defend against web threats become easy targets for attackers. What Can businesses Do to Increase cyberSecurity? 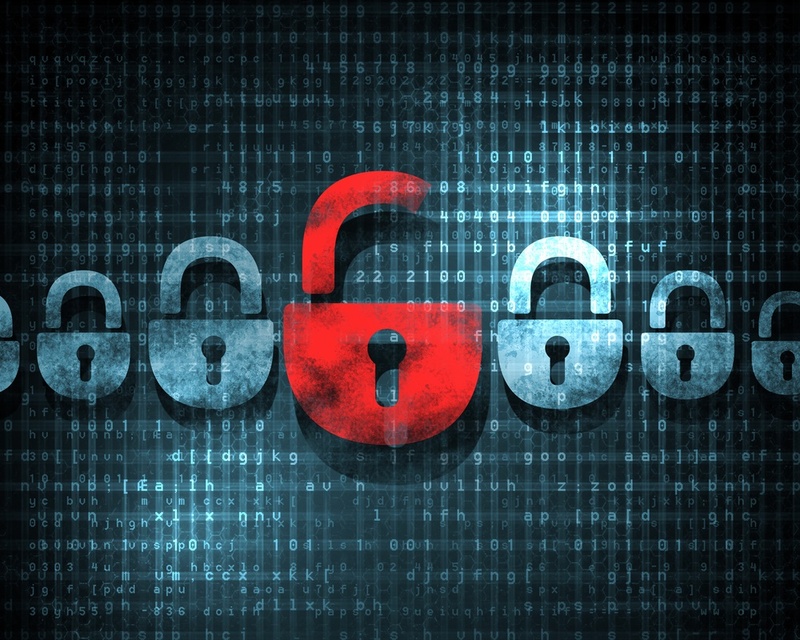 As corporate cyber security increases, attackers are looking for different ways in. While larger systems may be in place, it's important to educate your employees on what to look for. Training your employees to spot security breaches minimizes the threat. It only takes one click on the wrong link for an employee to accidentally infect the entire company with malware. When website owners don't regularly patch and update their websites and servers, the average user would have no idea, and their user experience would probably be unaffected. But for cyber criminals, past-due patches and updates are like an unlocked back door for them to access your data and take whatever they find. According to Symantec's 2018 Internet Security Threat Report, mobile threats are still on the rise from past years, including malware variants by 54%. Keeping your computers (and smart phones) updated with the latest bug fixes is a critical line of defense against these current web threats. With the increasing popularity of an ad-supported Internet, malvertising provides an easy way to gain access to users who frequent popular, high traffic websites. For instance, one malvertising campaign that went undetected for over a year was able to use the filtering controls provided by advertising platforms to segment and target the users most likely to fall for their campaign. Their strategy allowed them to operate under the radar and infect millions of users.